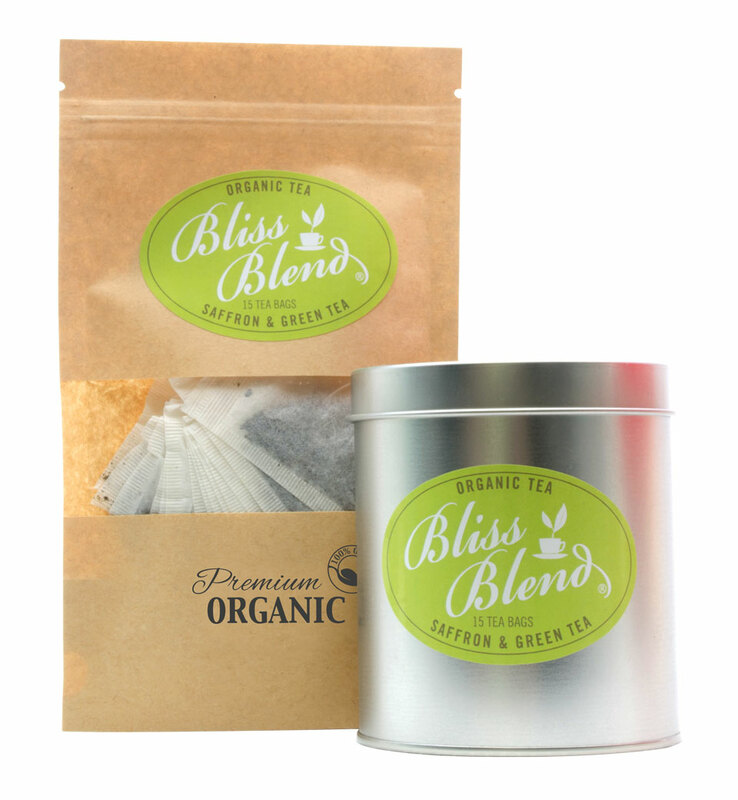 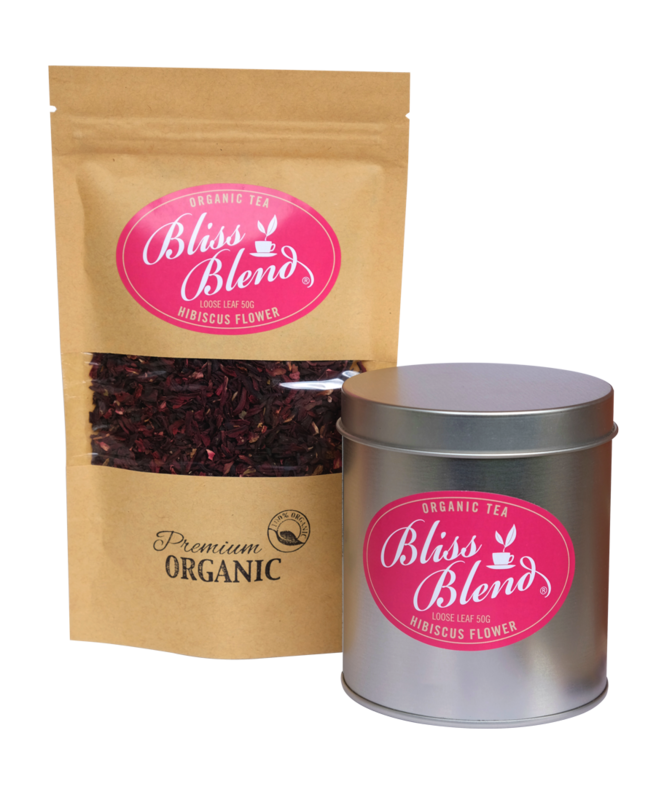 Bliss Blend Organic Tea is made from certified organic ingredients, grown without the use of chemical or artificial fertilisers and pesticides. 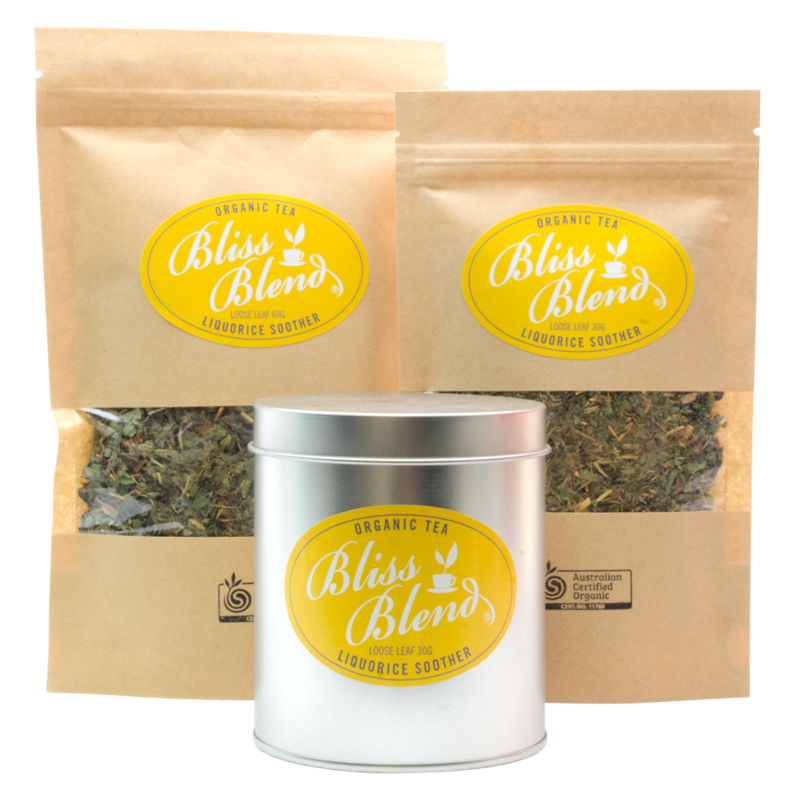 Made with Australian grown herbs, which are naturally shade dried, hand harvested and carefully processed to ensure premium quality and taste. 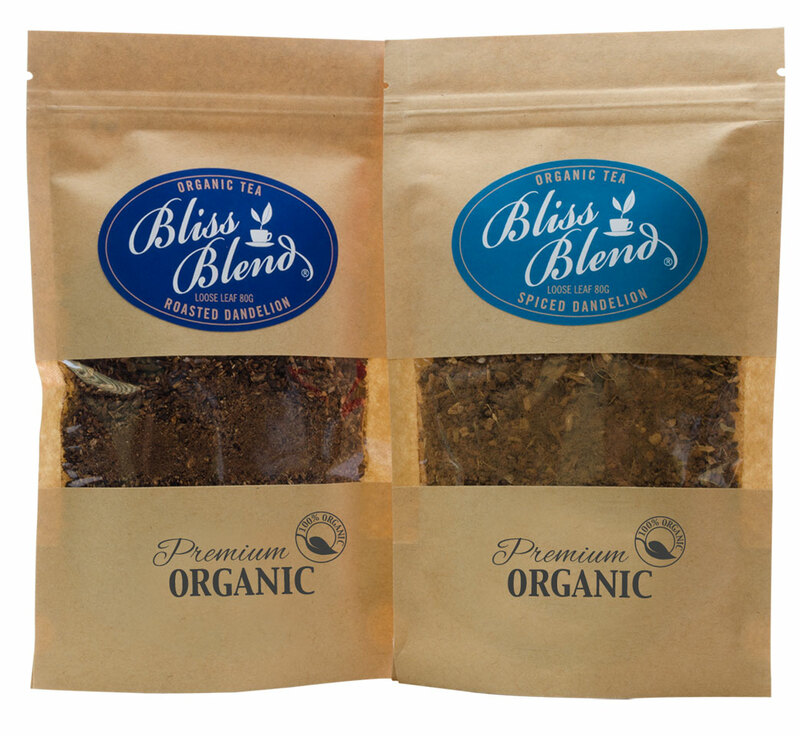 Enjoy the taste of pure bliss!